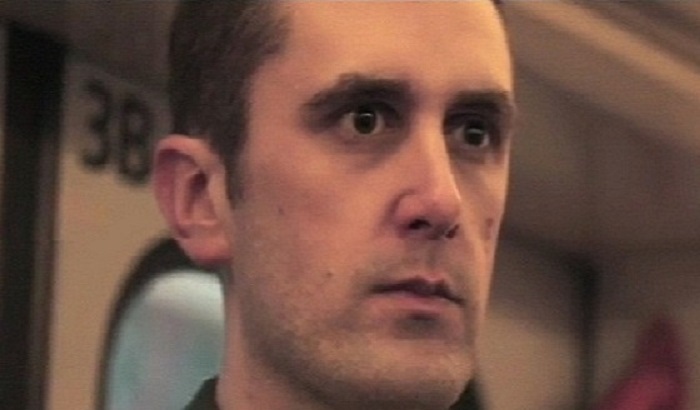 In 2011 Nathan worked on a fantasy film about a mythical Troll kidnapping children and storing them under a bridge in the woods, the film was abandoned about two-thirds of the way into production but an extensive gallery of behind-the-scenes photos were taken, click the below link for more. 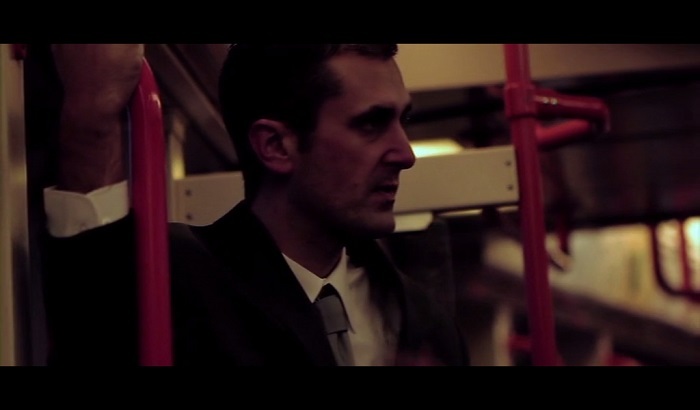 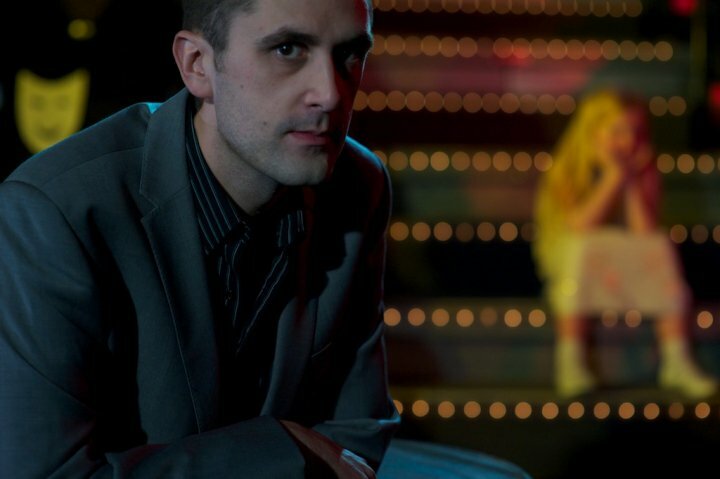 Nathan Head starred in the short drama Shades Of Grey, working alongside fellow The Lost Generation castmember Kelly Efthymiou. 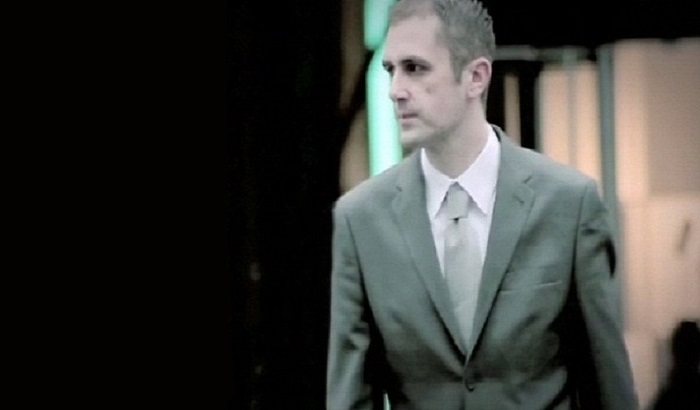 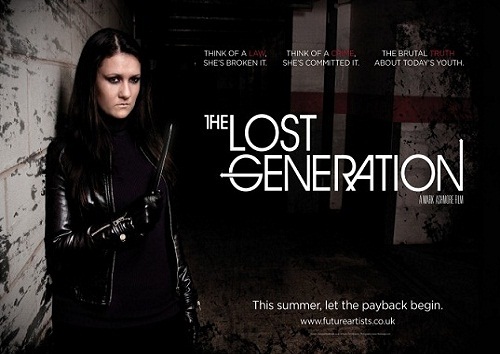 Actor "Nathan Head" in thriller film "The Lost Generation"
The Lost Generation was a brutal exploitational look at what people are willing to do for money and how far they are willing to go for fame, Nathan Head plays the corporate banker, who is the first target of new contestant SJ on the murderous gameshow. 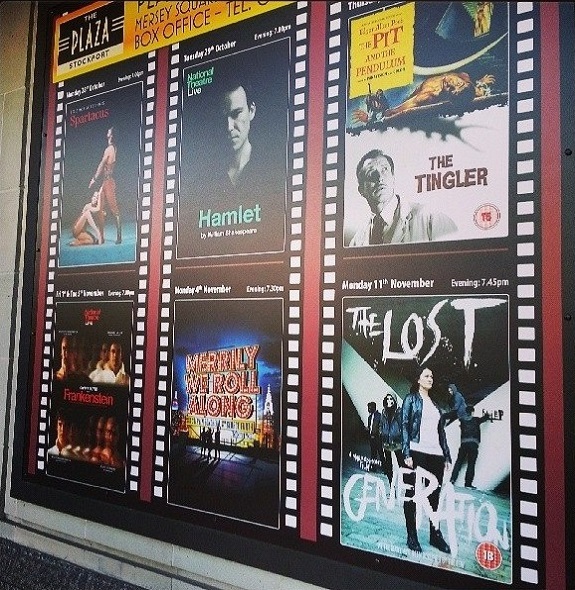 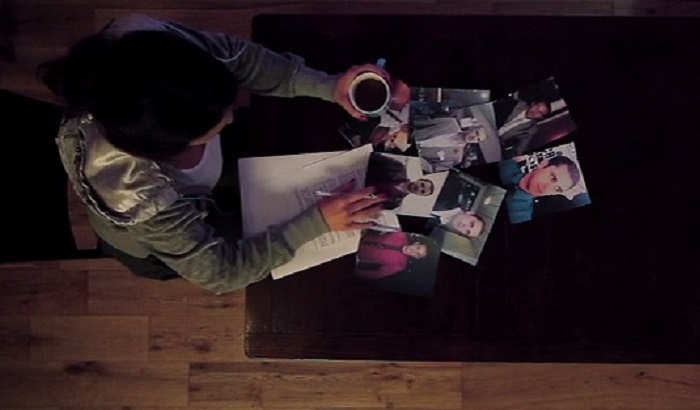 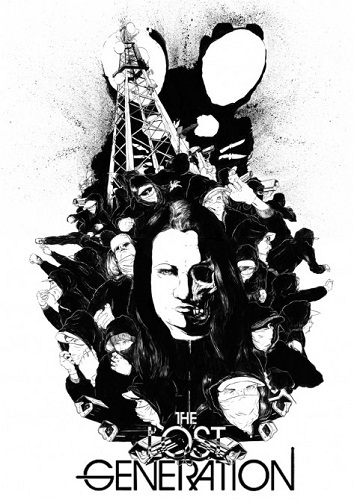 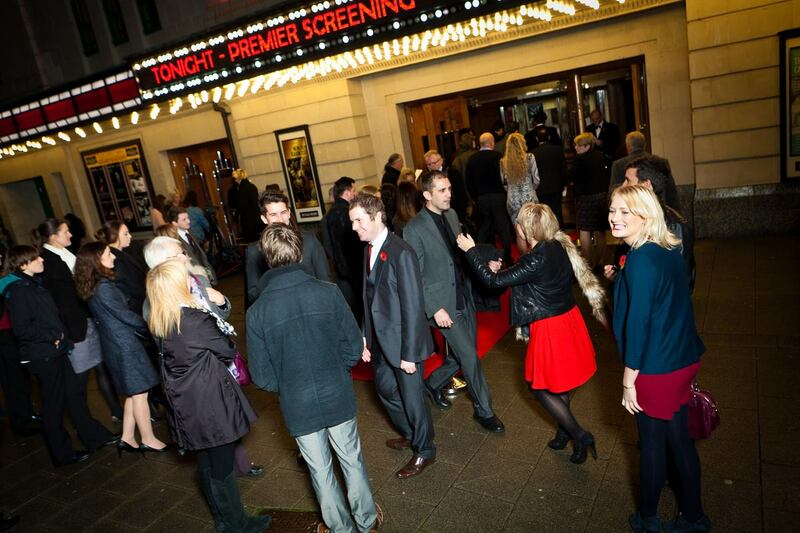 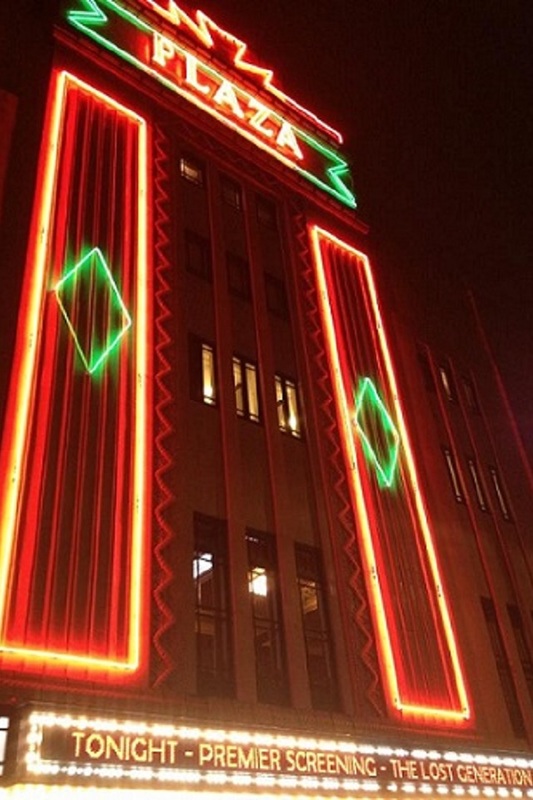 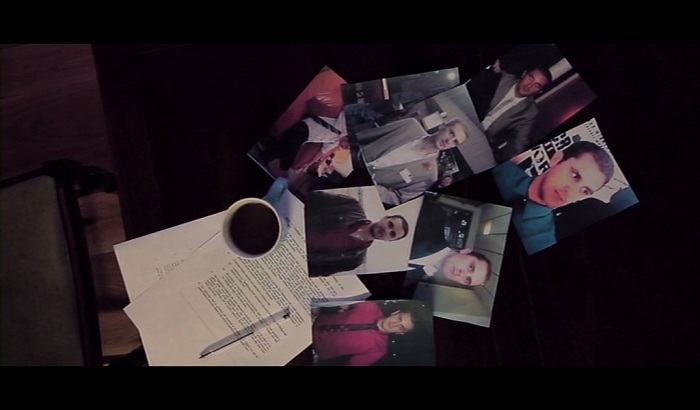 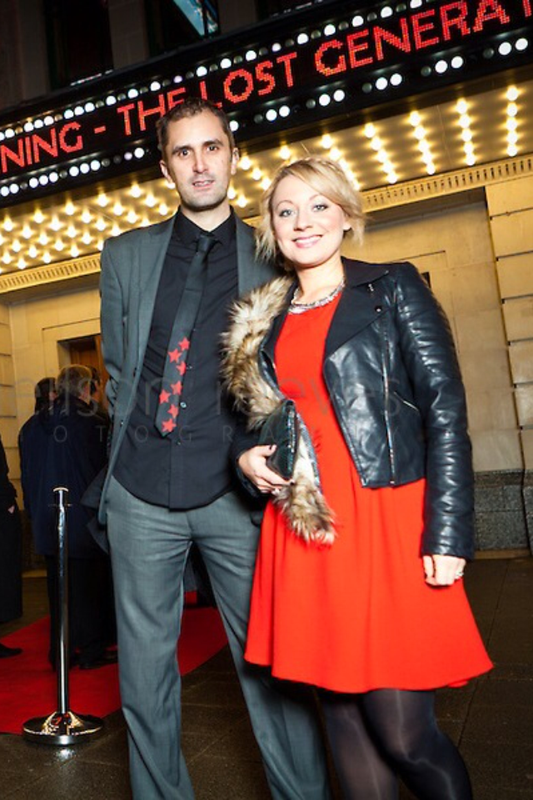 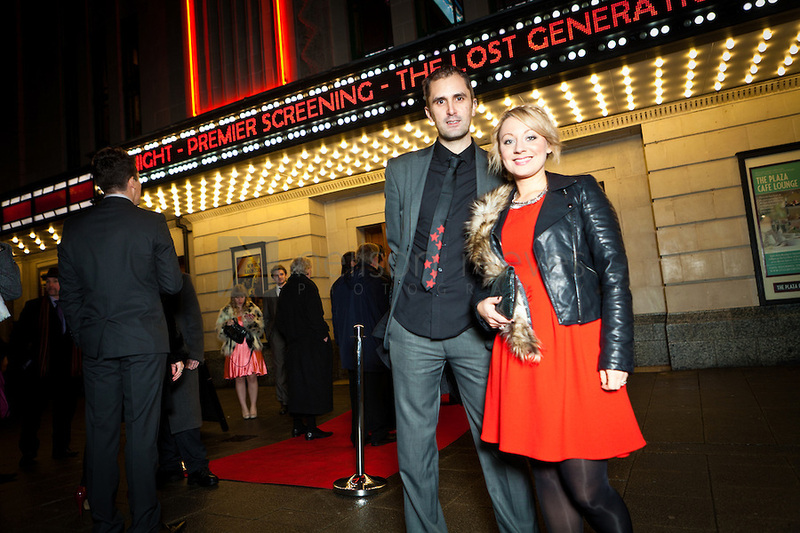 The film premiered at the Stockport Plaza on November 11th 2013, followed by a screening at the Liverpool FACT Cinema on February 5th 2014, and the making of documentary was highlighted at the top of the Dailymotion website as their featured spotlight during the two weeks following the film's premiere with continued support until the nation-wide DVD release with Safecracker Pictures on February 17th 2014. 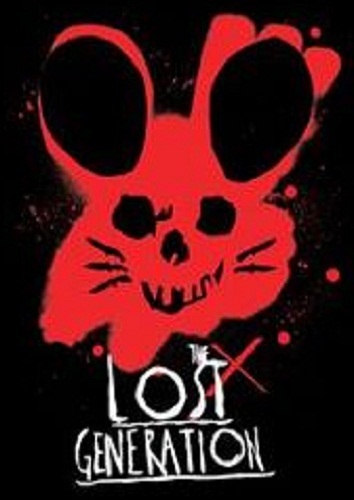 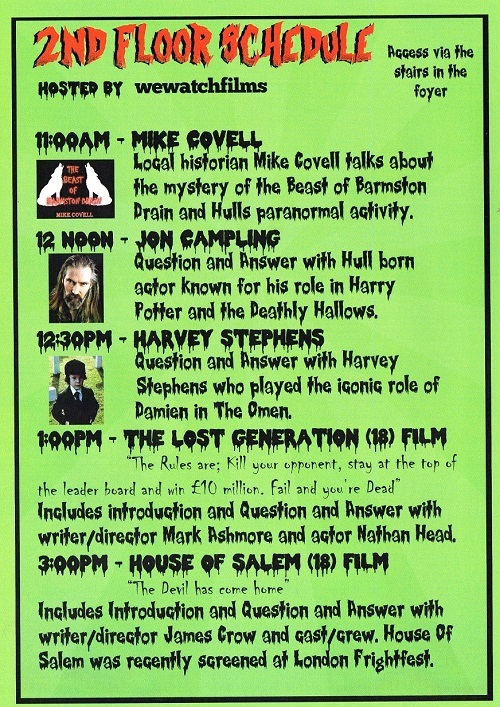 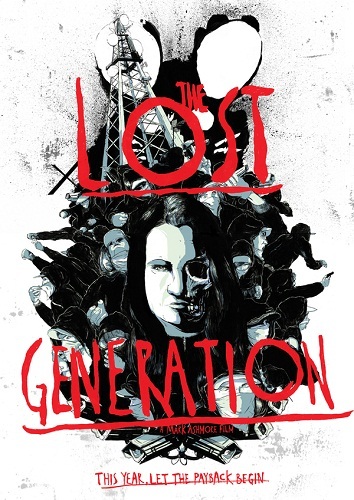 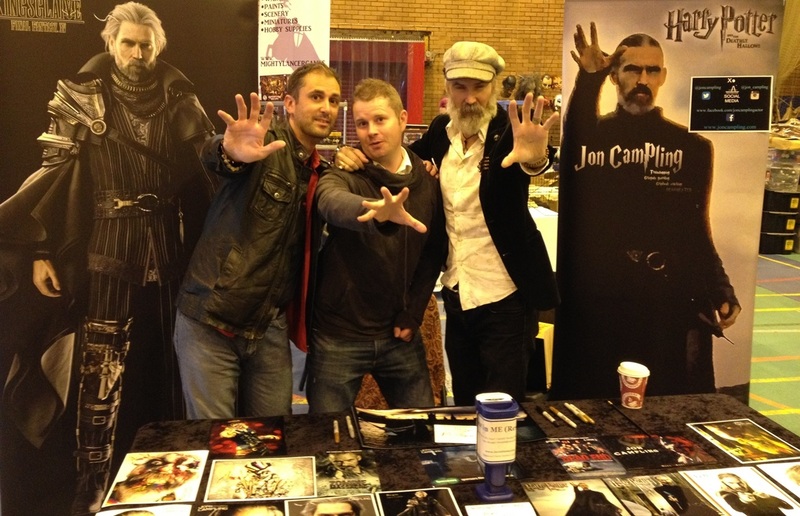 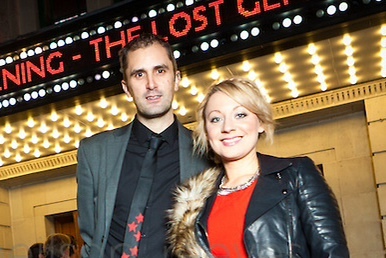 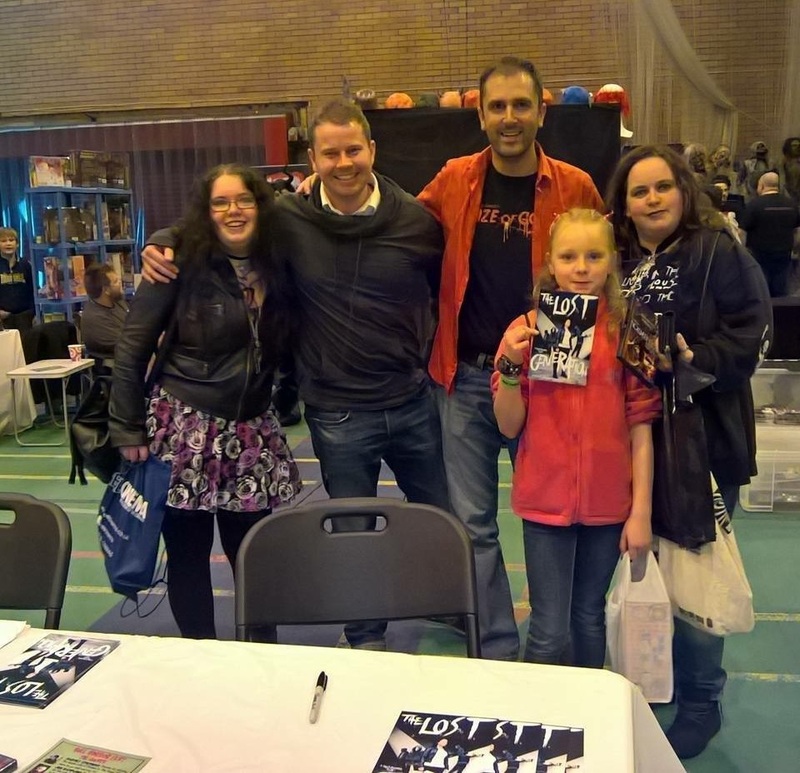 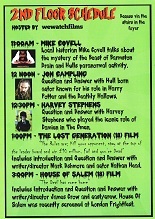 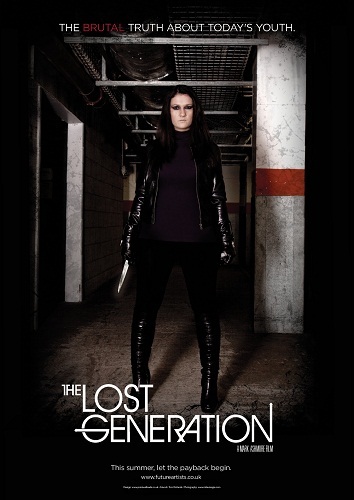 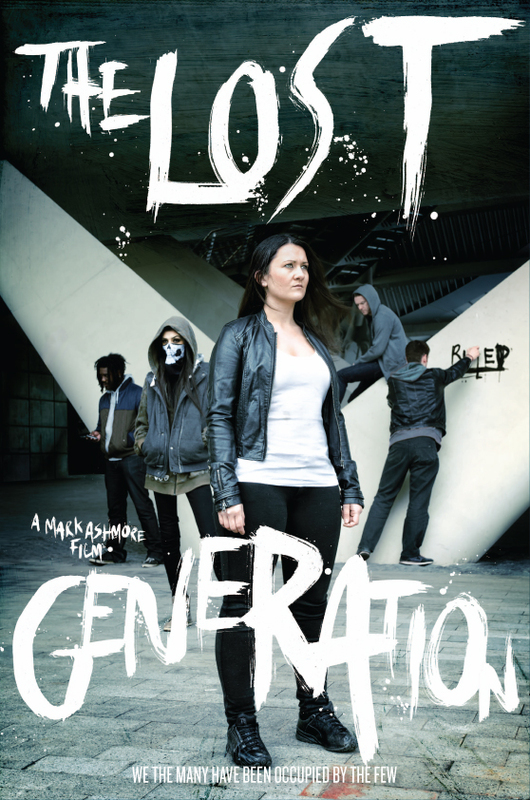 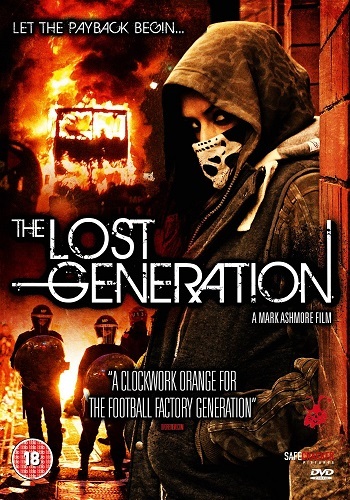 The Lost Generation had a special screening at the 2016 Hull Horror Fest, where it was introduced by director Mark Ashmore and actor Nathan Head. 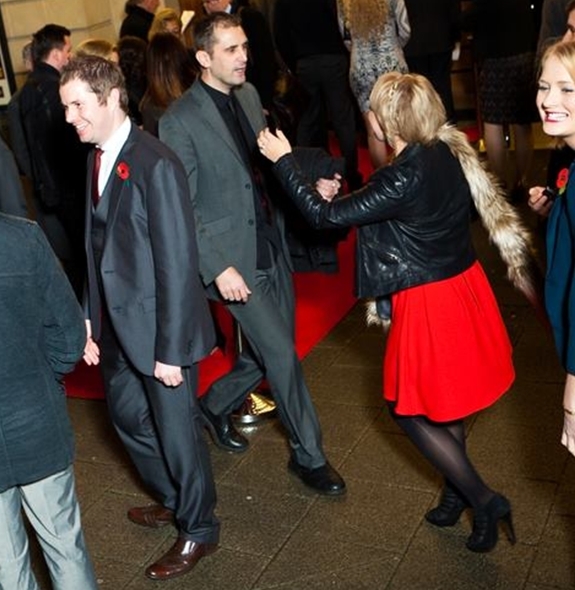 (Photos copyright Colin Boulter of Neilson Reeves Photography).